Shopping Bags are a necessity for farmer’s markets and craft shows. 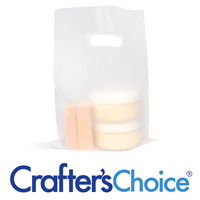 Encourage customers to buy more by providing them with a nice bag to carry it all home. 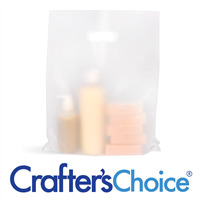 Our shopping bags can be easily customized by adding a label with your company name or a sticker of your logo. 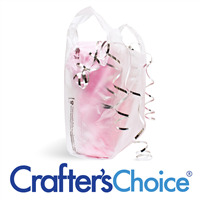 This bag is 100% degradable in landfills! Similar bag to what is provided at grocery stores - but clear!